HELLO Random Readers…I hope you are having a wonderful week so far. 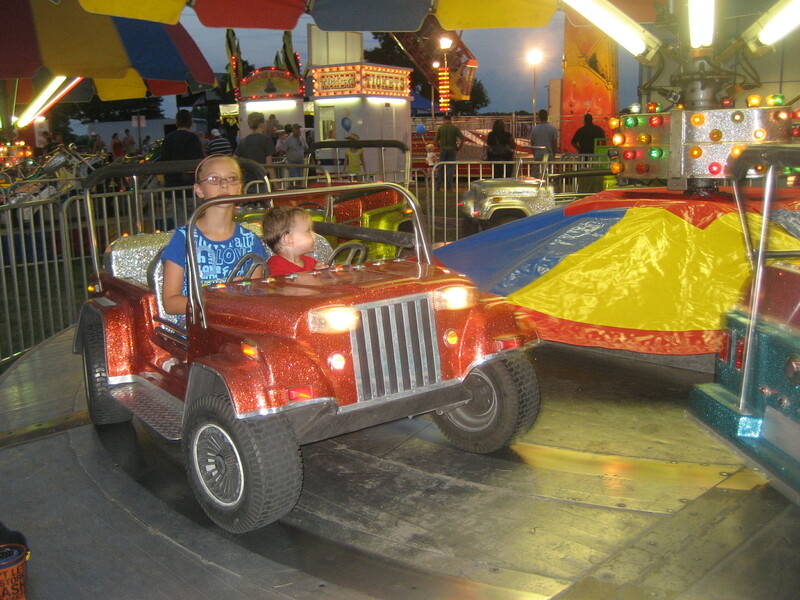 Its that last week of July and school will be starting soon….This summer has FLEW! 1. 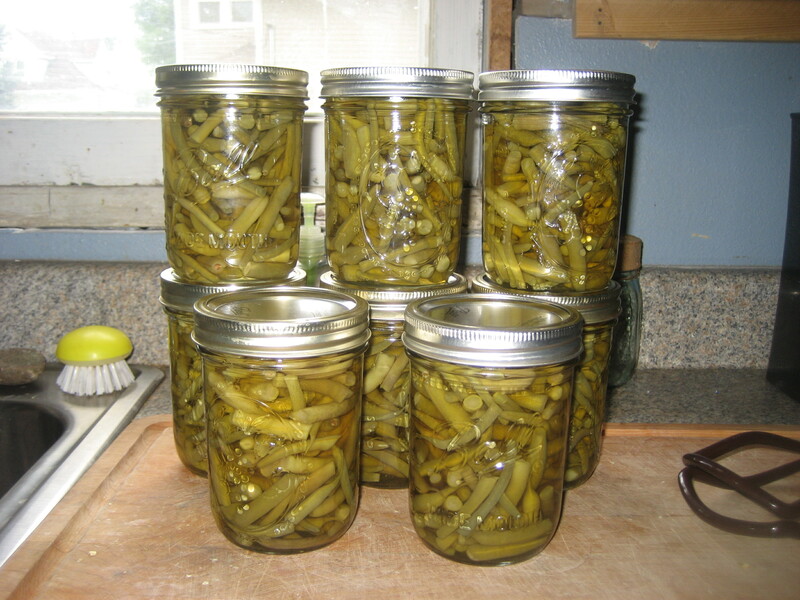 We started canning beans this past weekend from out of the garden..YUM! 3. Another river is out of it’s banks in Iowa. The Maquokata River is flooding. At the Lake Delhi Dam the river washed the road out and Dam that held back 45ft of water rushed downstream and flooded many homes and businesses. It all takes me back to 2008 Flood. Our home was flooded. 3 1/2 ft in the first floor…doesnt sound like much but it means there was almost 6 ft of water out side the house…Pray for those who are dealing with flooding right now…they have a long road ahead of them. 6. Sometimes I get so antsy to do something…my mind and imagination are going crazy thinking of improvements for my house that I dont have the money to pay for …I get myself in such a restless tizzy. I did this over the weekend and my hubby was looking at me like “come on girl -seriously! !” So I said…ok I am going to go do something tangible and practical like organize my desk !!! LOL geeeeeeeez I kill me!!! 9. My little girl is growing up. She will be in 7th grade this year…WOW …Time Flies ….. I always relate to everything you write, & thanks for the prayers..( from last week) & I’ll try to finish writing mine ( at nap time..lol)! Shelly said she’s skipping today, because she’s on the road)! Have a blessed day! Oh my goodness! I just told my husband that I wanted to start canning tomatoes and other veggies! Cool! Yikes! That quote is bananas! Yep….I skipped out…call the principal! ha ha 🙂 I should’ve just linked one of my days of Disney posts! My kids have always loved turning the living room or their bedrooms into forts using blankets and pillows 🙂 Great memories! YES you could have..LOL Next time huh? ?